Perfect for a modern party with a specific theme. Please ask about other albums! 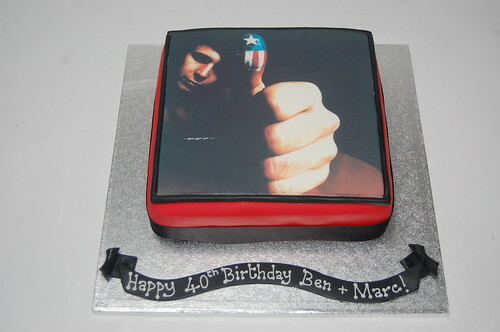 The American Pie Cake – from £70.